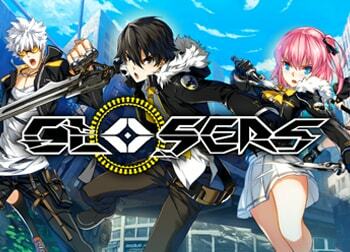 Closers, the side-scrolling brawler MMORPG aims to have all of the currently known characters by the end of this year! En Masse Entertainment has updated the game’s roadmap with a list of new content, updates and characters that are expected to come by December of 2018. Between July and September of this year, players can expect to see and play as Violet the Valkyrie, the sword-wielding blue-haired member of the Wolfdogs team, and Wolfgang Schneider of the Wildhüter team. Soma and Luna Aegis are expected to join the Wildhüter as playable characters sometime between October and December. Check out the combat gameplay of the four upcoming characters below and the list of expected content on the official Closers site.